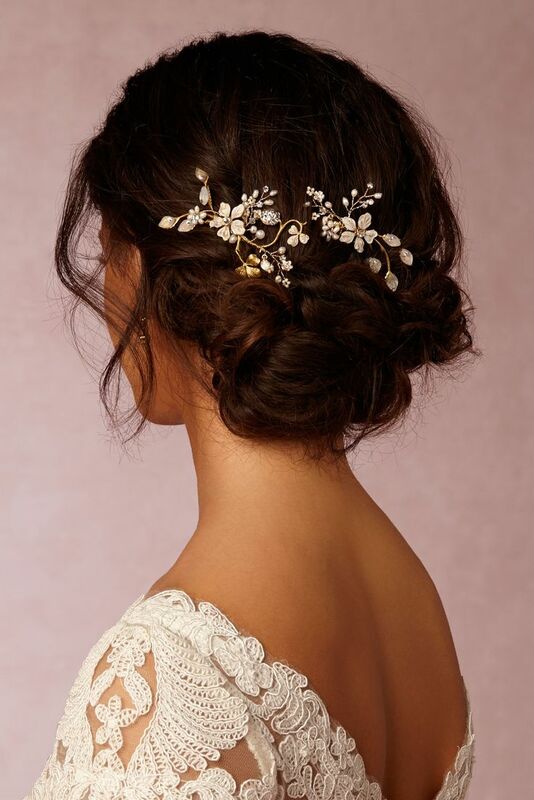 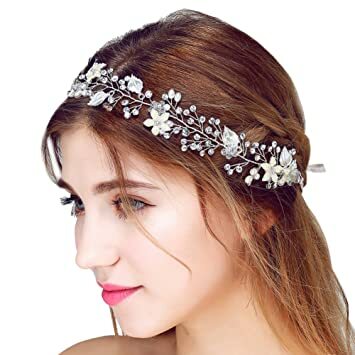 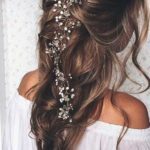 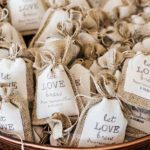 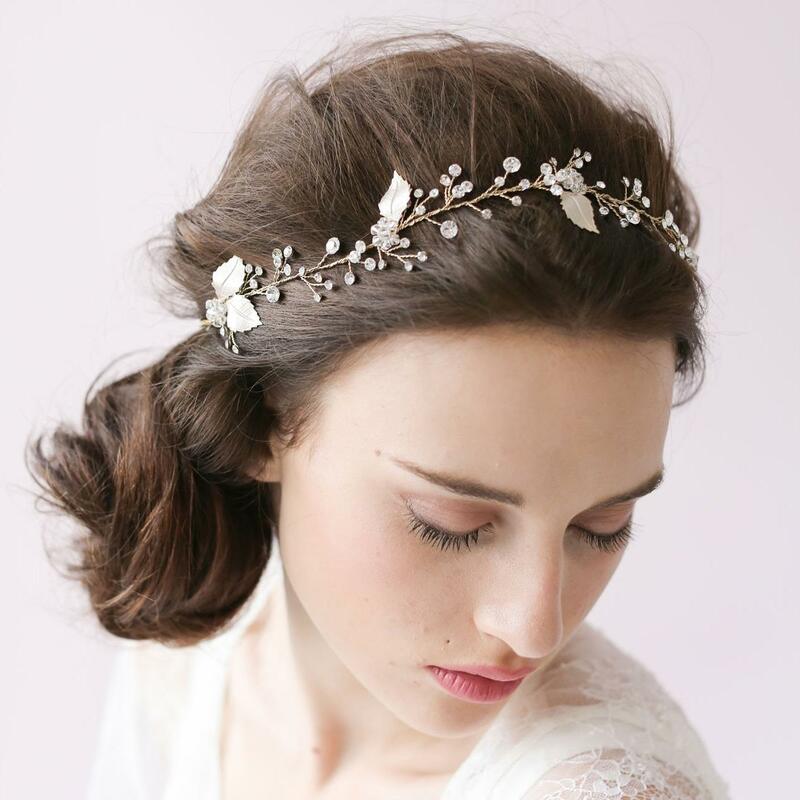 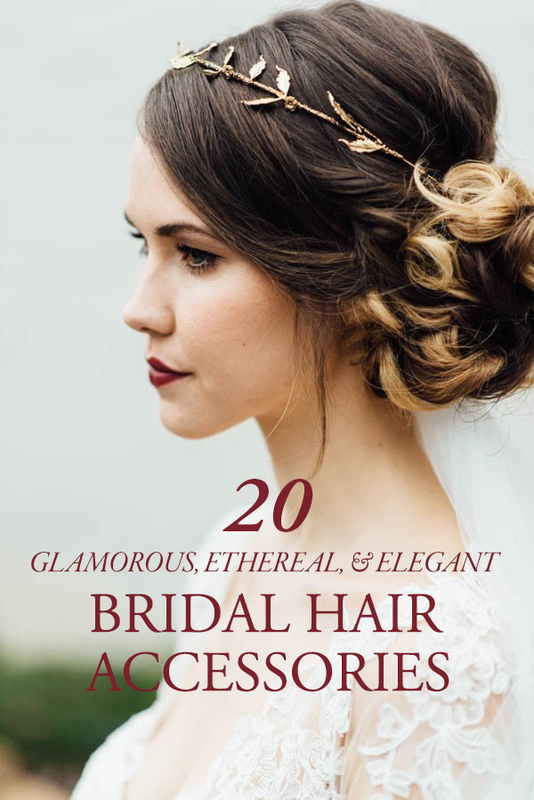 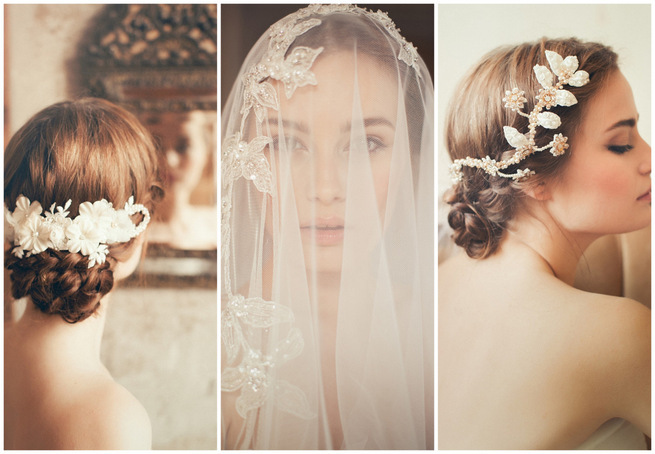 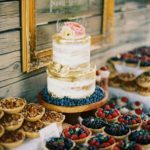 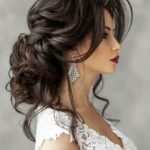 These inspiring BHLDN bridal hair accessories are stylish details that will complete your dream wedding hairstyle. 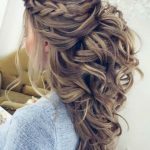 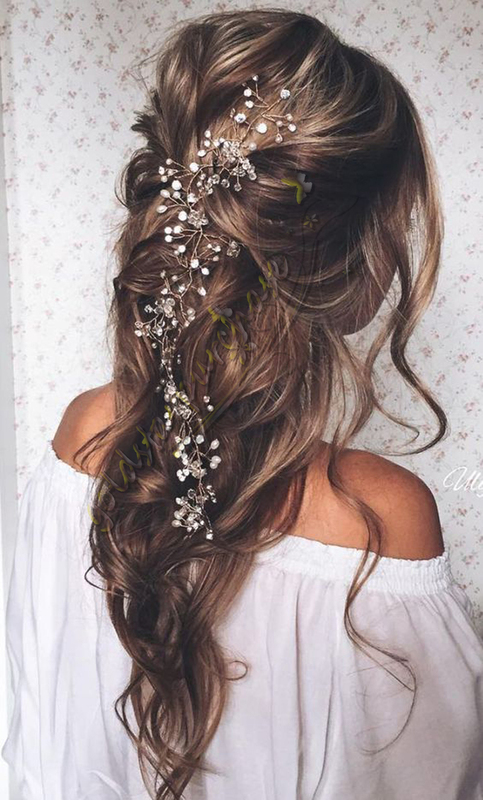 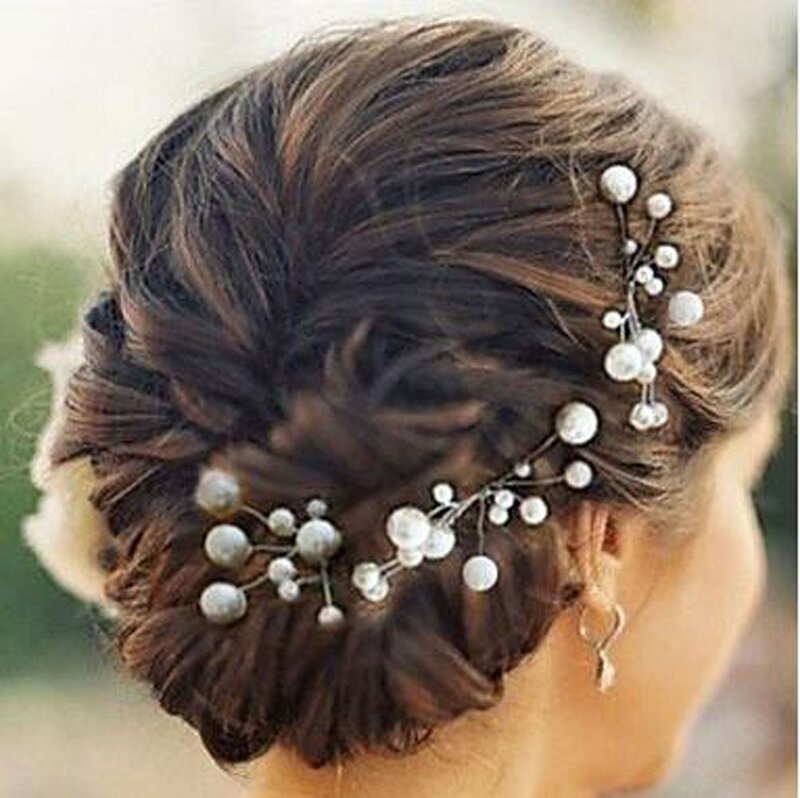 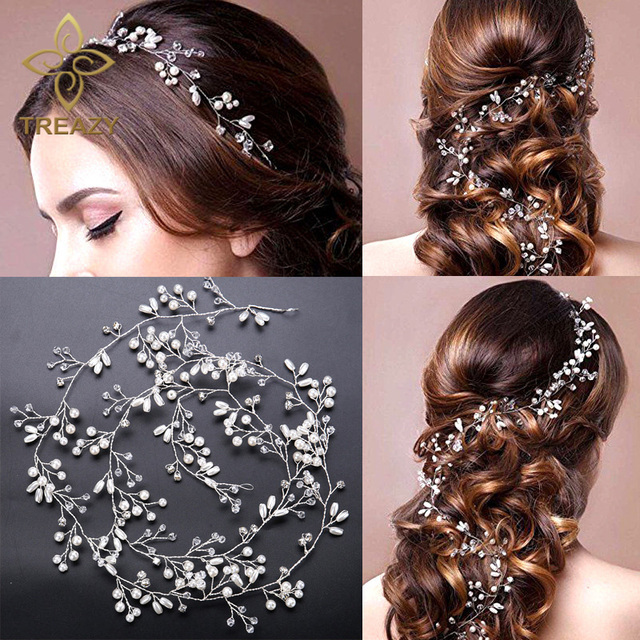 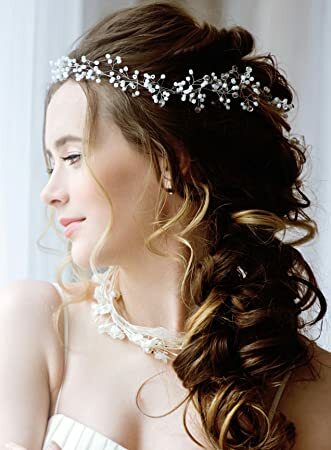 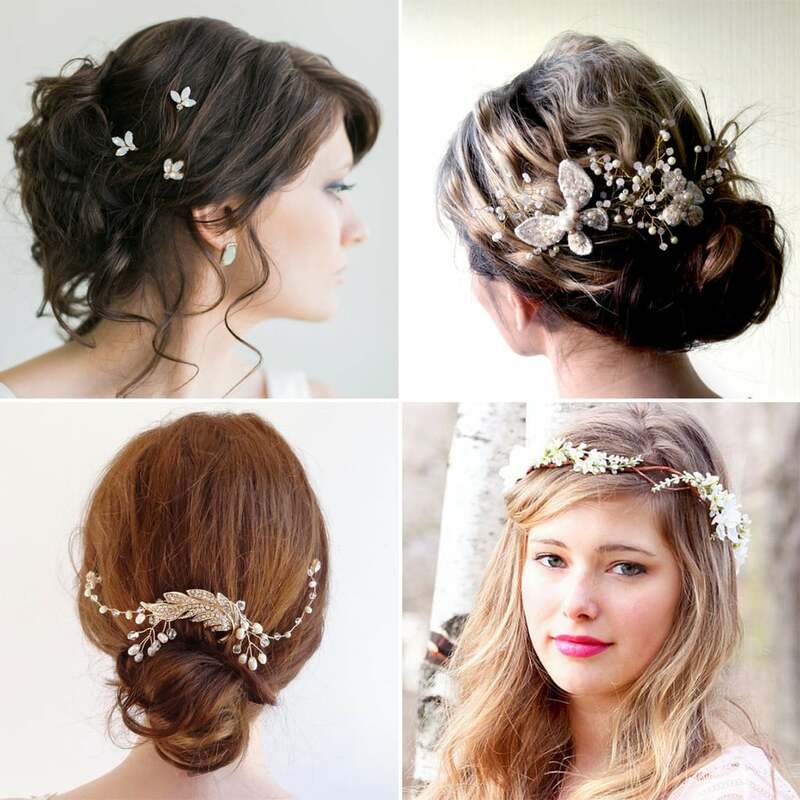 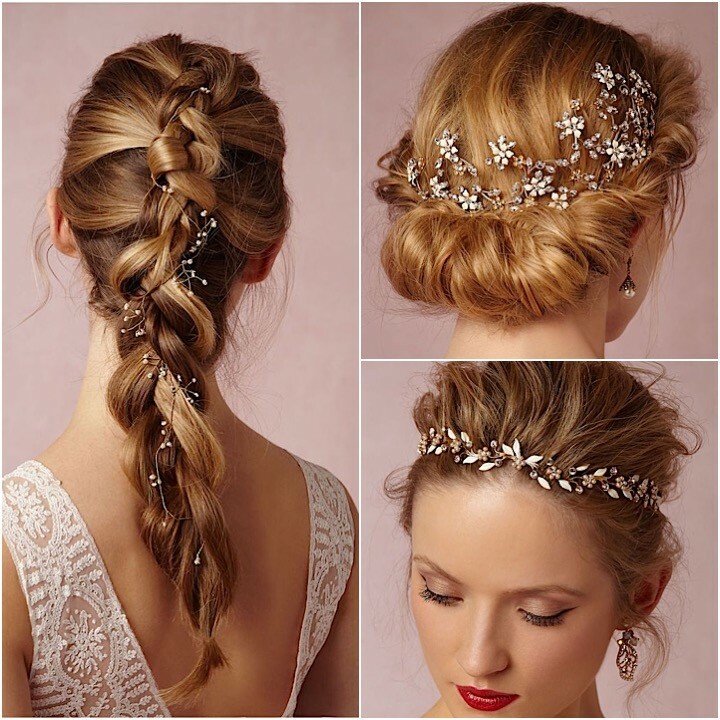 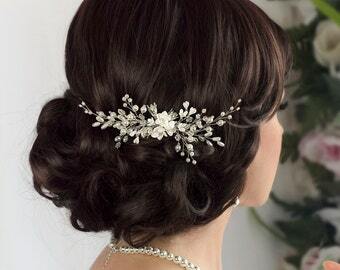 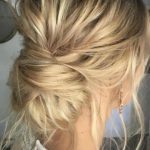 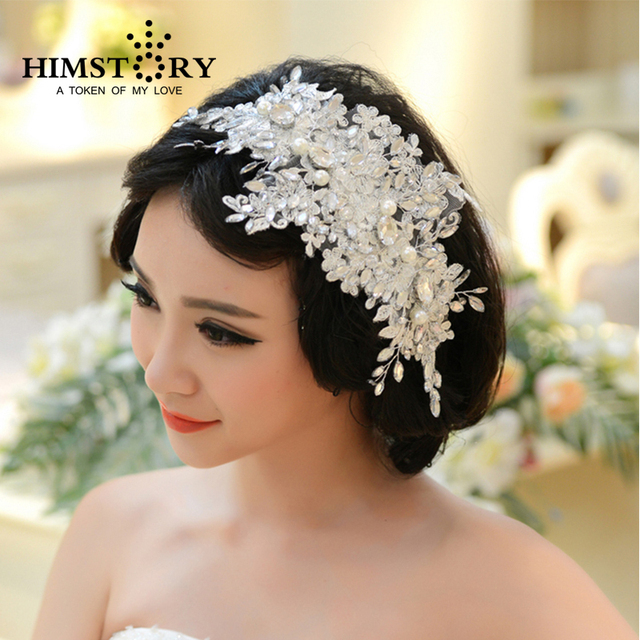 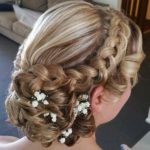 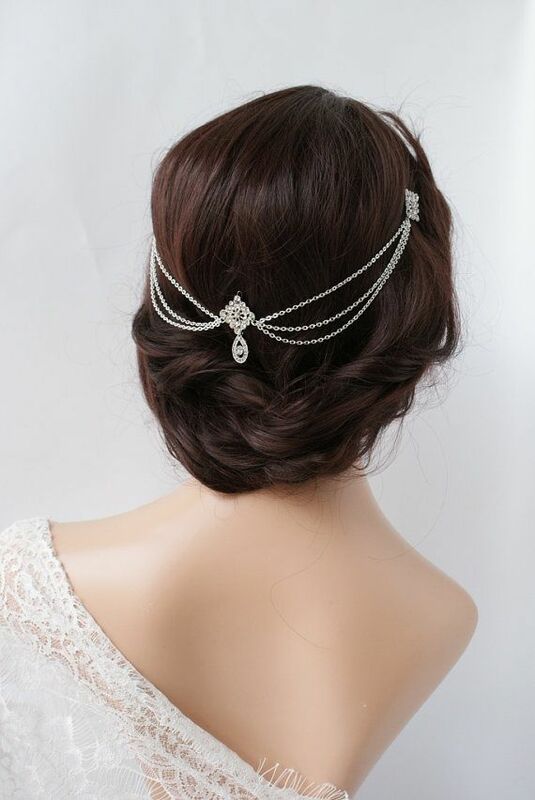 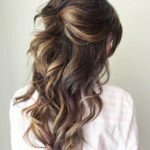 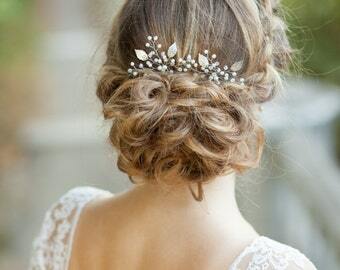 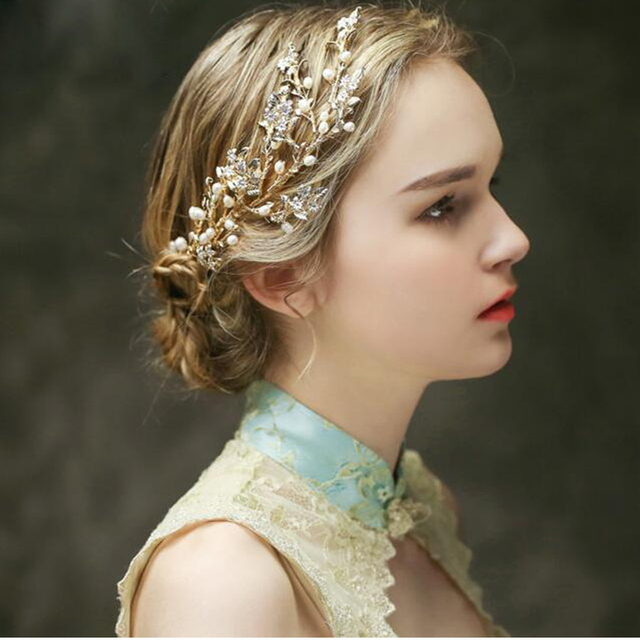 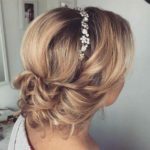 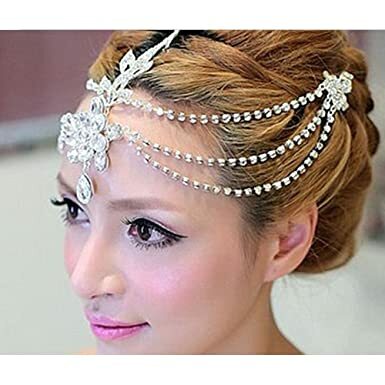 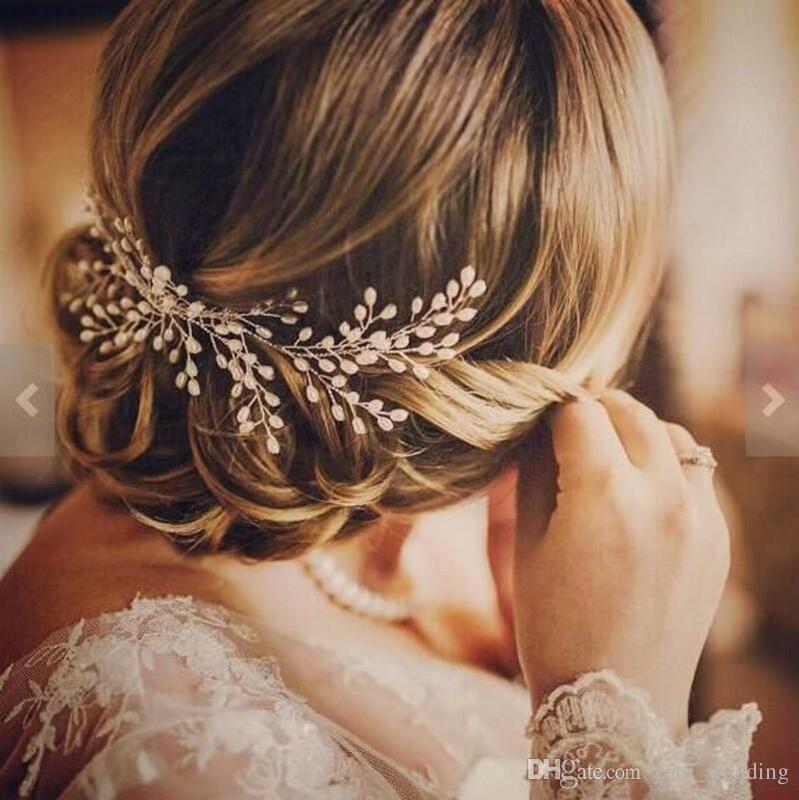 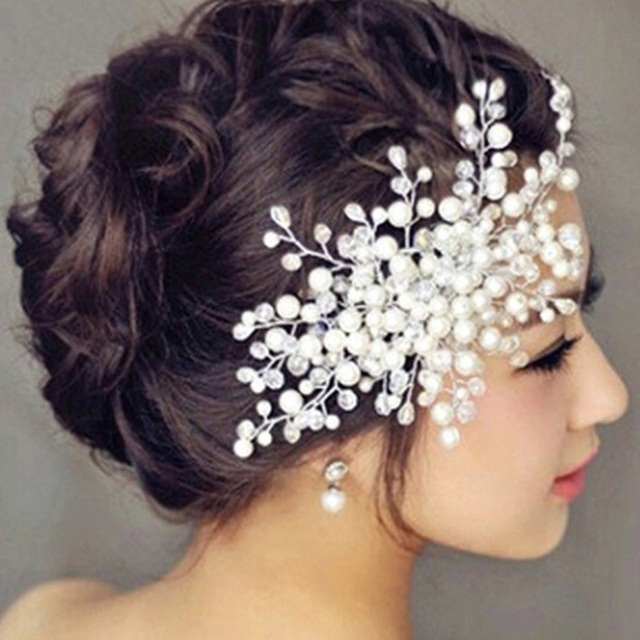 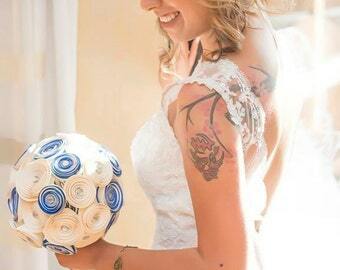 Hair accessories can bring together and put touches on your final bridal look. 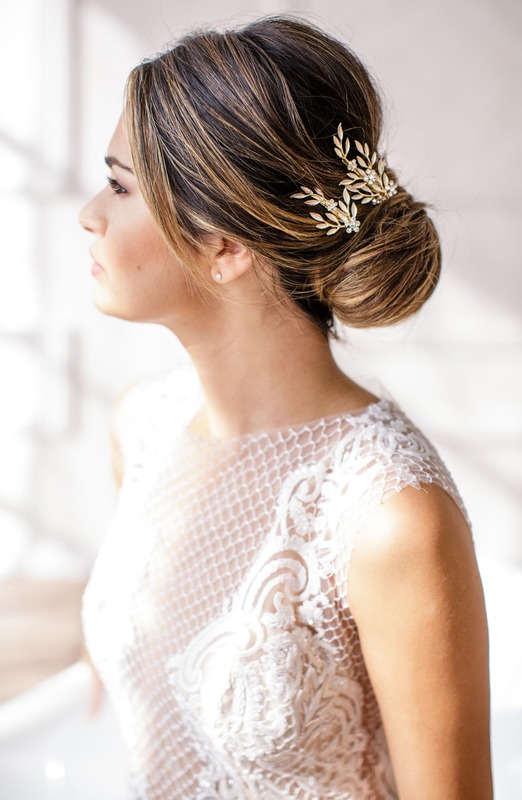 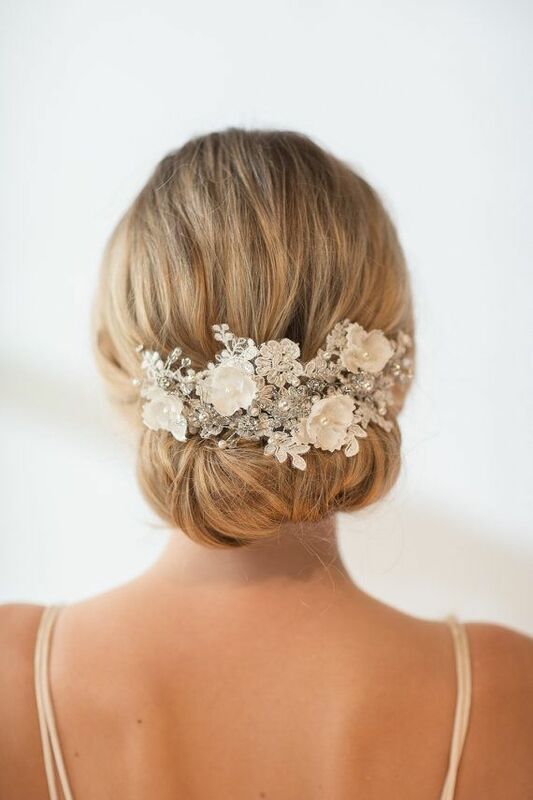 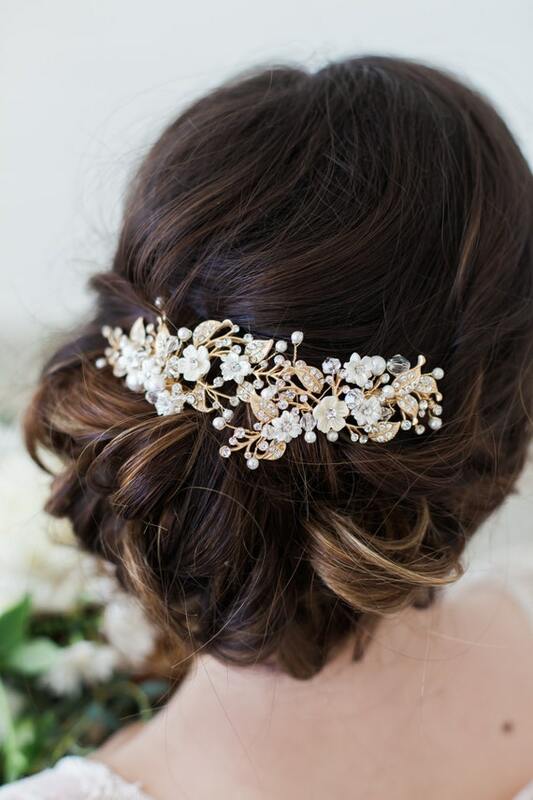 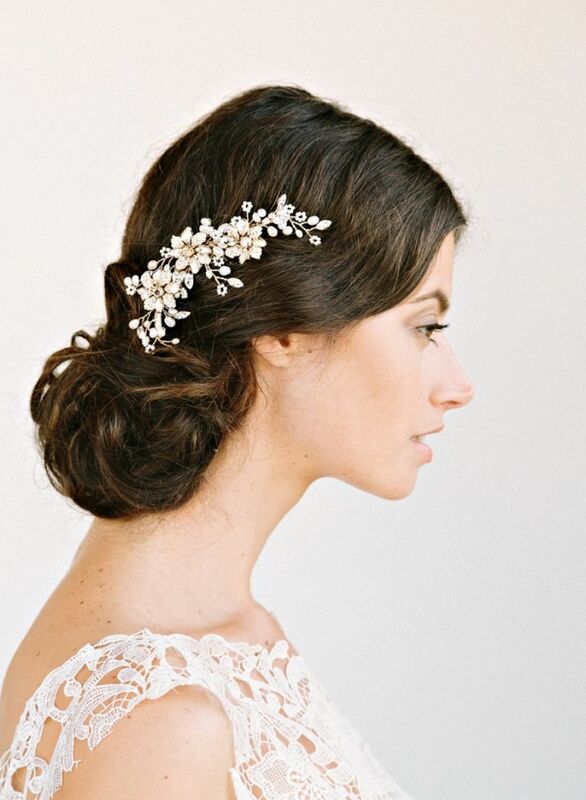 We've rounded up our favorite bridal hair accessories.